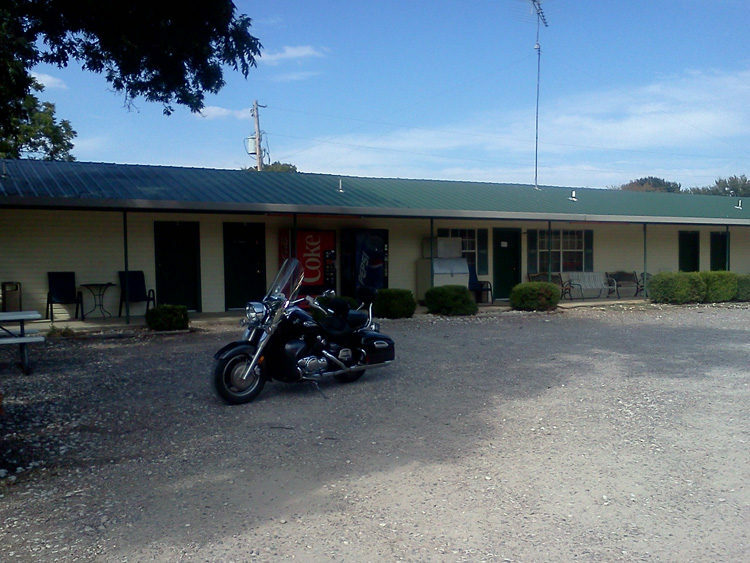 Located in Kingston Oklahoma within minutes to the beautiful Enos sandy beaches, (just like the ocean). Motel rooms, bunkhouses, RV hook-ups on beautifully shaded 10 acres. Bunkhouses are fully furnished. Horseshoes, charcoal grills. Families and groups welcome. The most comfy little Lodge on Lake Texoma! From singles to doubles, to dozens, we have your accommodation at Arrowhead Point Lodge!